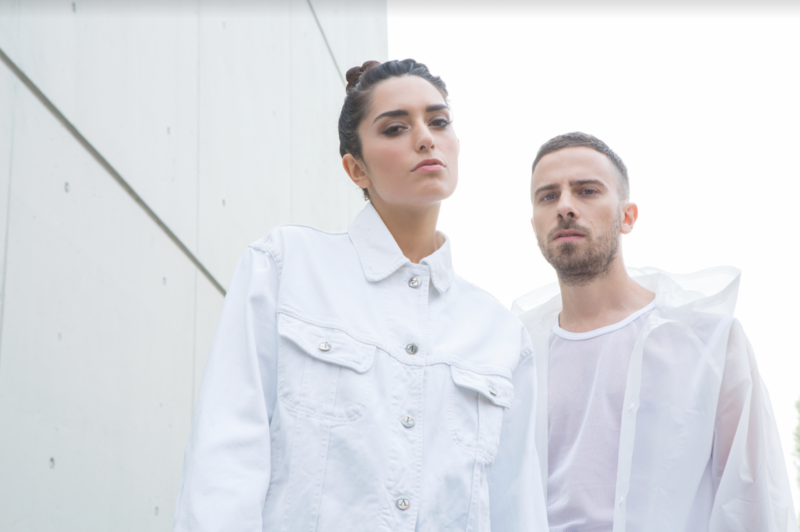 Yombe is an electro-pop duo consisting of musician and producer Alfredo Maddaluno and songwriter Cyen. In 2015 the couple moved to Milan: a Yombe Maternity figure in an African art gallery inspired the name of their music project. Exoticism is in fact the leitmotiv of Yombe’s production: their music blends simple digital loops and soul vocal melodies with the darkest tribal resonances of primordial instruments.